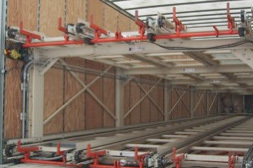 We deliver advanced automated material handling and movement systems that automatically sort, pick, sequence, palletize, store and ship products. 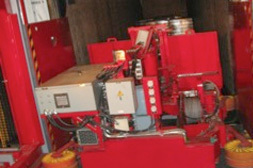 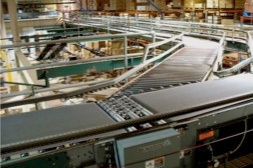 Our systems utilize self-guided vehicles, robotics, and computerized scheduling and production control software to maximize productivity, speed, accuracy and flexibility. 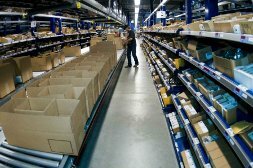 We convert distribution centers into strategic operations that deliver competitive advantage.